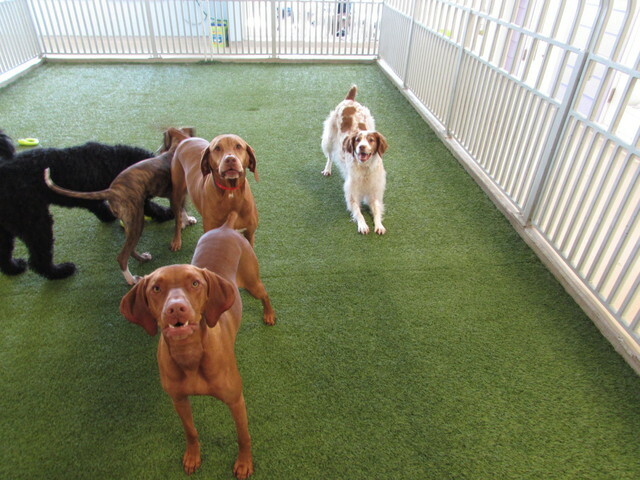 Play Care Pooch of the Week: Jack! 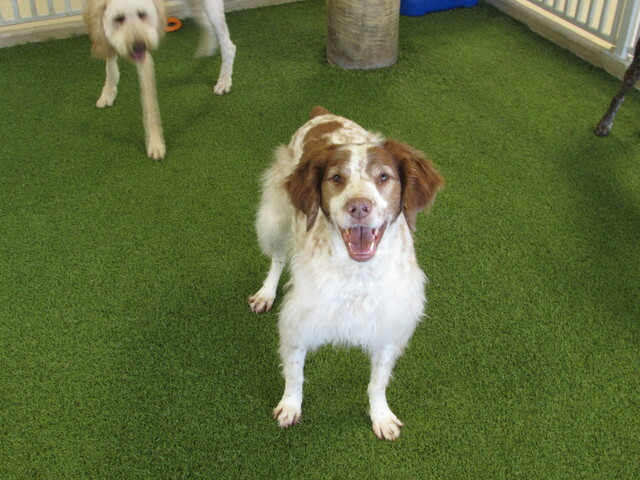 Our Play Care Pooch of the week is Jack, a six year old Brittany Spaniel! He absolutely loves to play fetch! That is his favorite game to play. 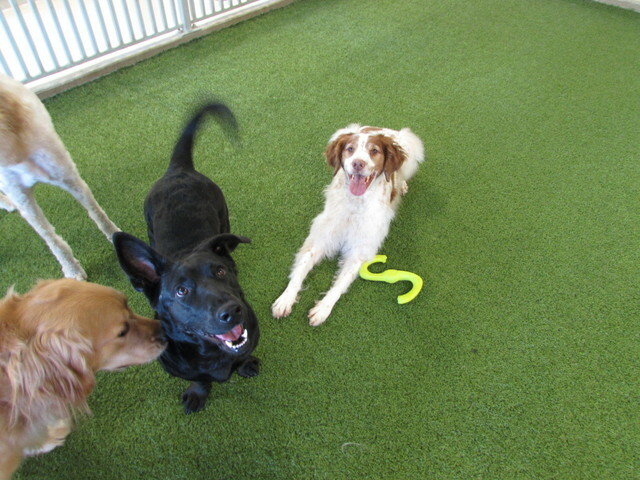 He likes to play tug-o-war and he has a lot of fun running sprints around the yard while chasing his Play Care friends. 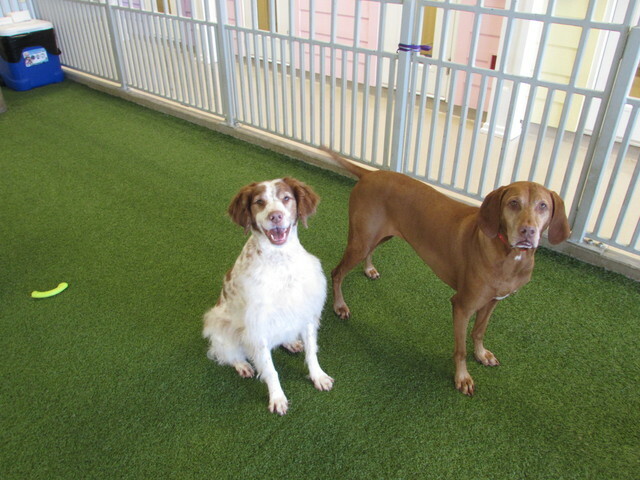 He gets along well with all of the dogs and is a fantastic dog! He’s always a happy pooch! Thanks for being you, Jack!